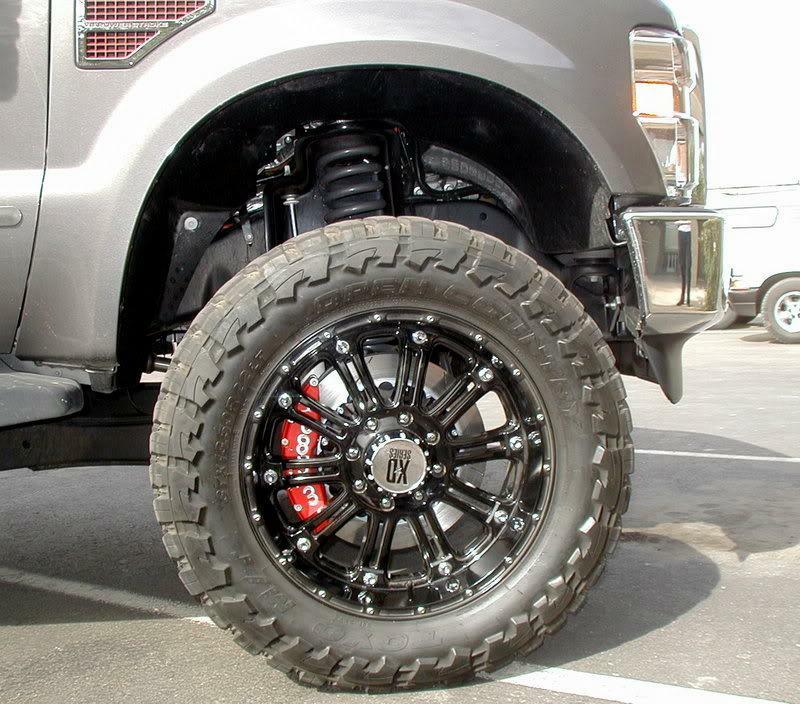 Application: Wilwood's factory spin on our popular Super Duty truck kits. 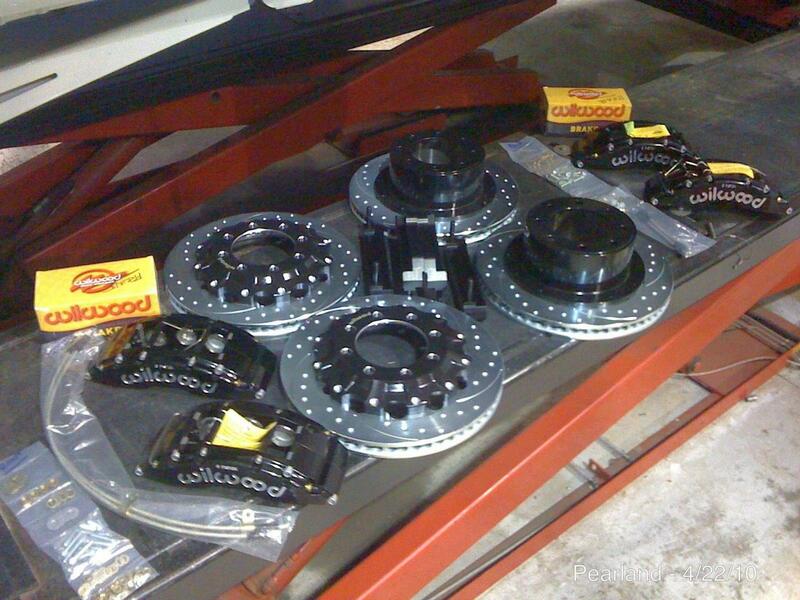 This kit uses the newer TX6 caliper with more piston area, dirt wipes and thicker 1.5" wide rotors. 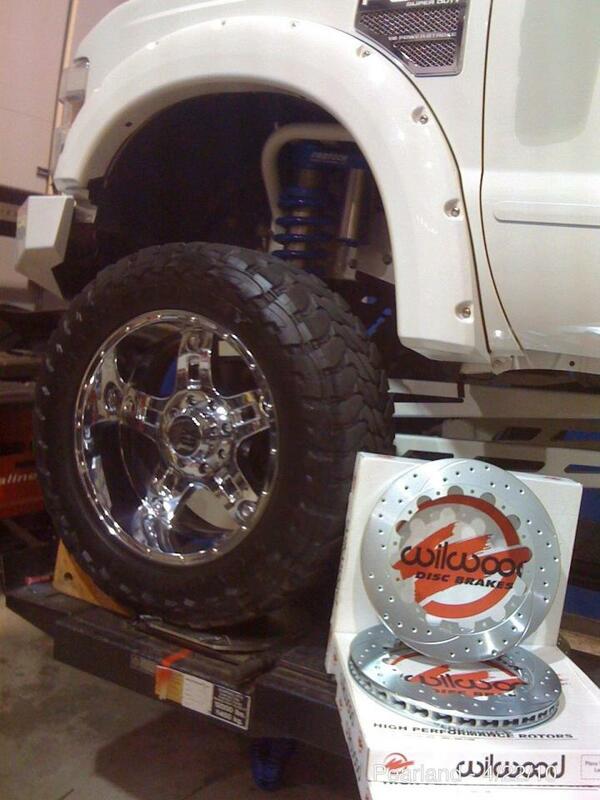 Similar to our TCE house kits but with more durable rotors for towing and hauling applications. As a factory kit they are available for a lower price point. Notes: Fits SRW at this time. Call for info on DRW. Retains factory parking brake. 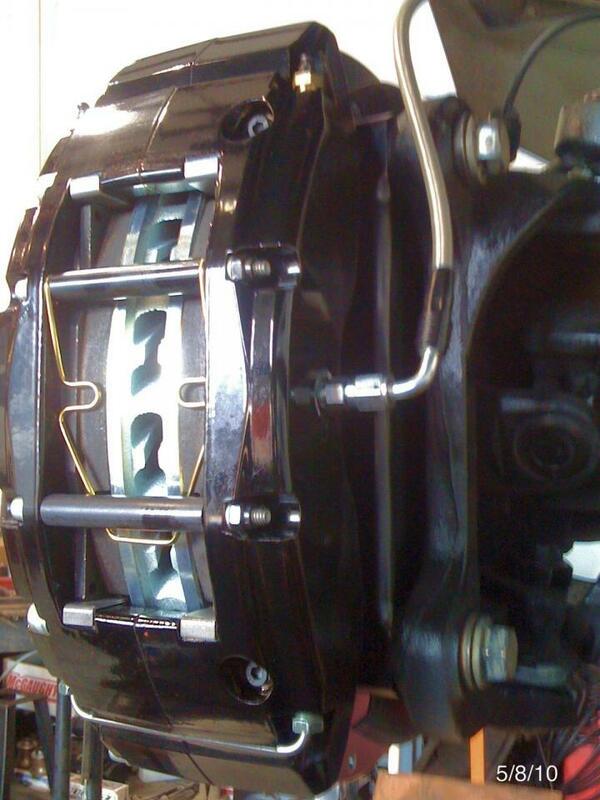 Rear hoses are about 10" long and require "cut and flare" to the existing hardline. If you require longer hoses you must specify the length needed. Requires trimming of rear dust plate for clearance. 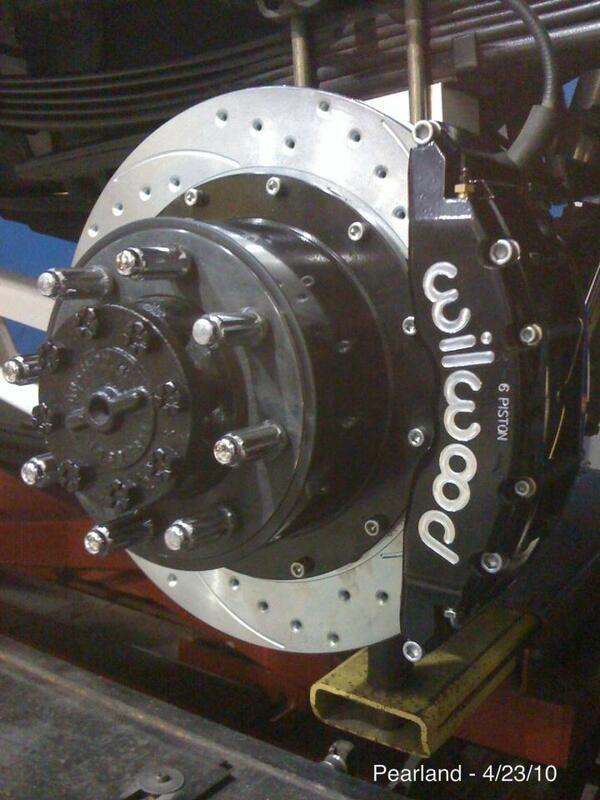 Application: Wilwood's factory rear kit to pair with the TX6 front kit above. 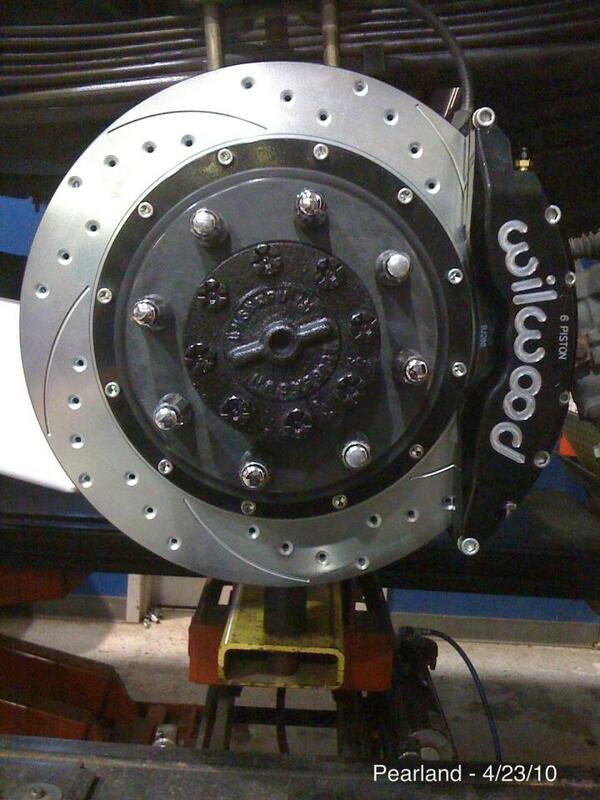 Uses the same TX6 sytle caliper but fit to 15.5" diameter rotors. Notes: Fits SRW at this time. 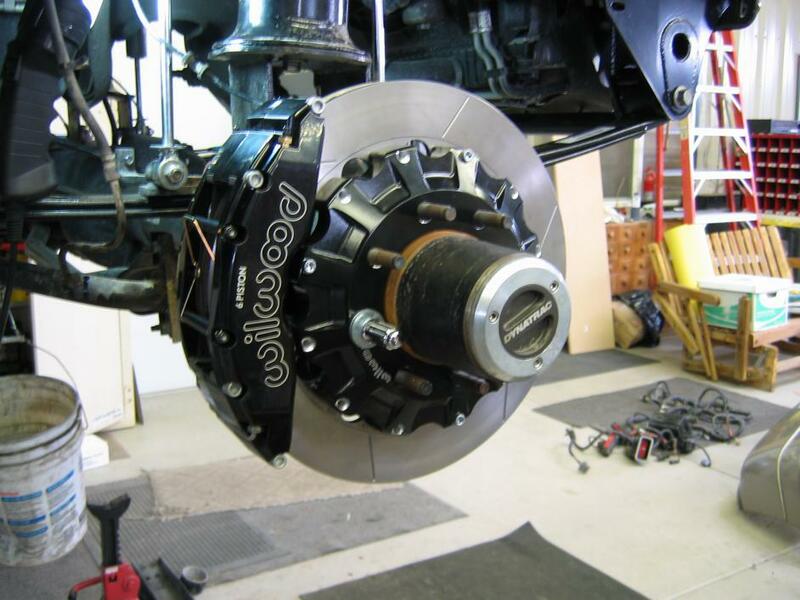 Retains factory parking brake. Rear hoses are about 10" long and require "cut and flare" to the existing hardline. If you require longer hoses you must specify the length needed. 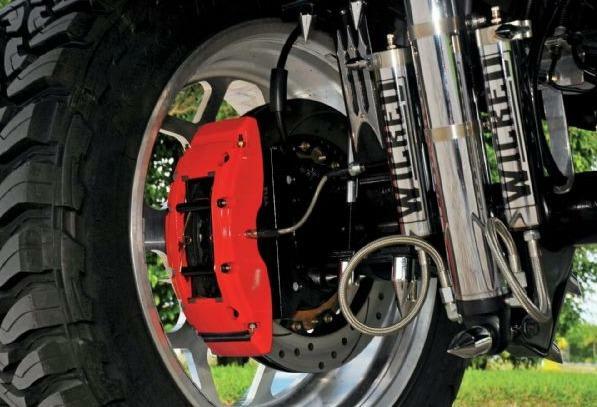 Requires trimming of rear dust plate for clearance and "cut and flare" of the hardline.